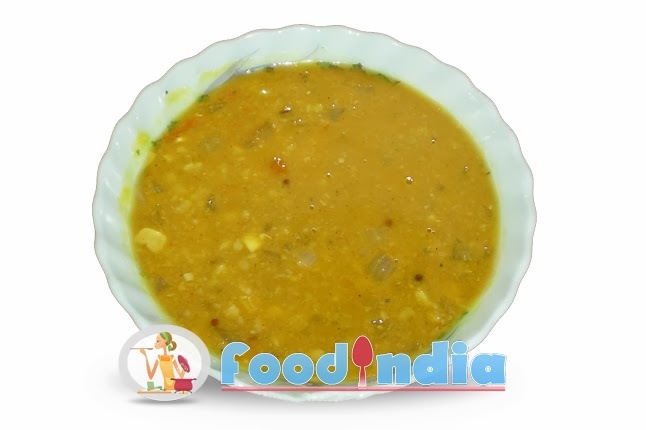 If you need dal every day in your meal then try Moong Dal Recipe. Special Gujarati people have dal during lunch time if you want to try Moong dal becuse it is more healthy then Tuvar or Adad Dal. For make Moong Dal Recipe more tasty add garlic and ginger with chili. Step: 1 Wash well mug dal and soak for at least 2 hours. Step: 2 Take oil in kadhai , add cumin seeds and asafetida. Step: 3 Add soaked dal and enough water. Step: 4 Add red chilli powder, turmeric powder, ginger-chilli paste and sugar. Step: 5 Cook it for 15 minutes and decorate with coriander leaves.